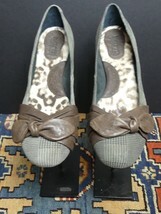 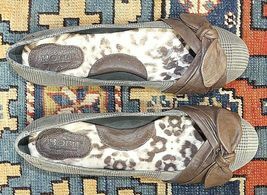 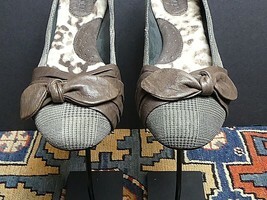 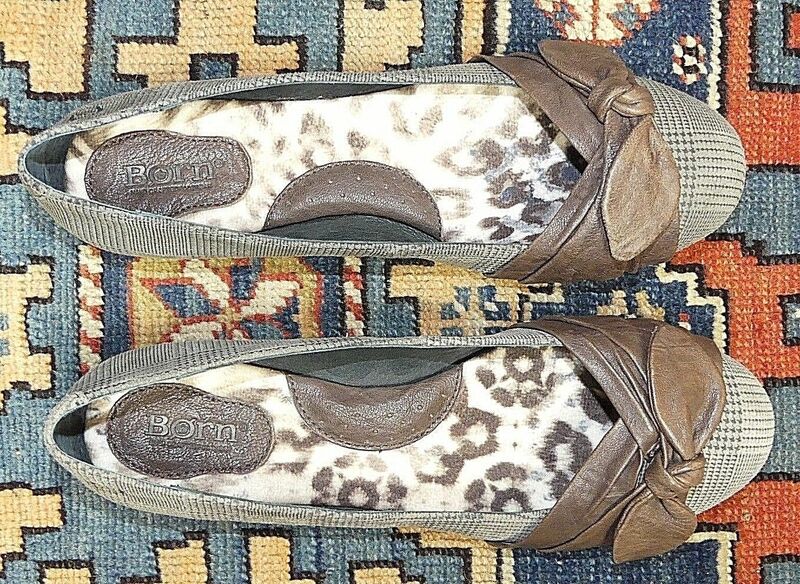 Home » FaithfulScout's booth » Women's Born Plaid Brown Leather Bow-Tie Flats Sz 40.5/9 MINT! 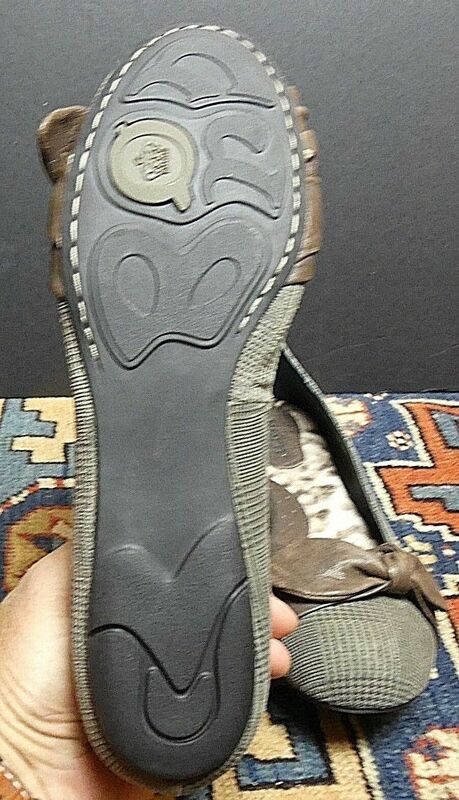 $29.62 This item is selling for $29.62 on eBay. 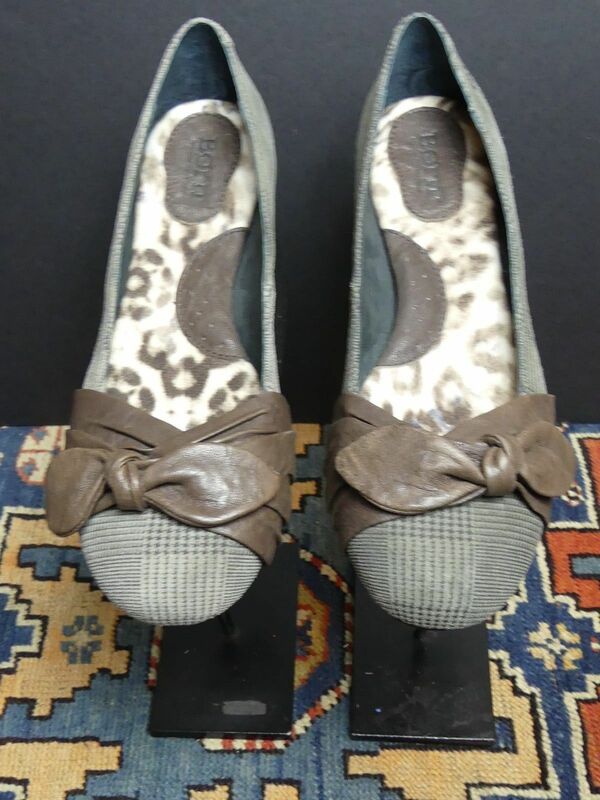 ADORABLE pair of Women's Born Plaid Brown Leather Bow-Tie Flats Sz 40.5/9 and in MINT as in I'm not sure if these were EVER WORN pre-owned condition showing NO MEASURABLE WEAR and not as much as a scuff ANYWHERE! 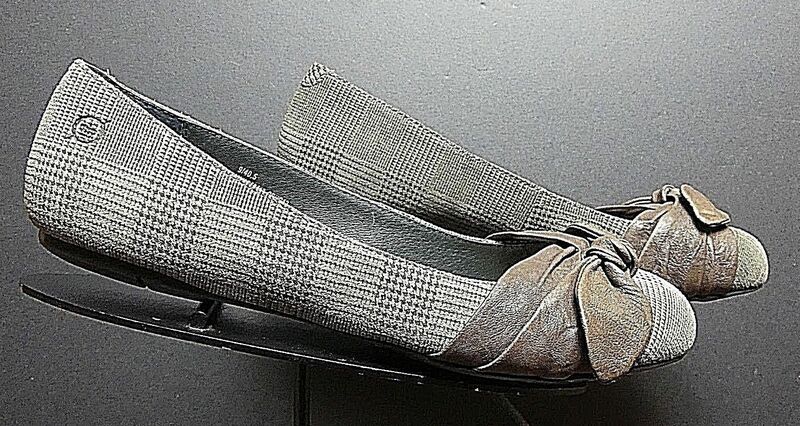 Sort of an olive mottled ptty grey-olive Plaid with a Brown Leather Bow-tie across the foot. Pristine footbed/insole. 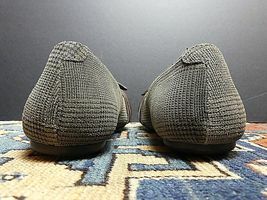 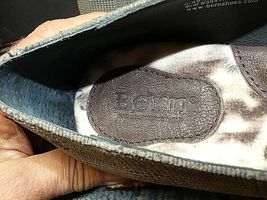 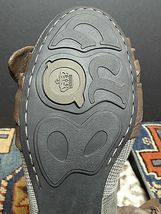 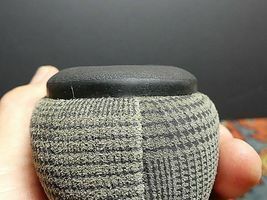 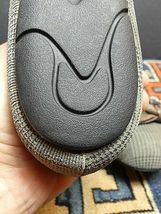 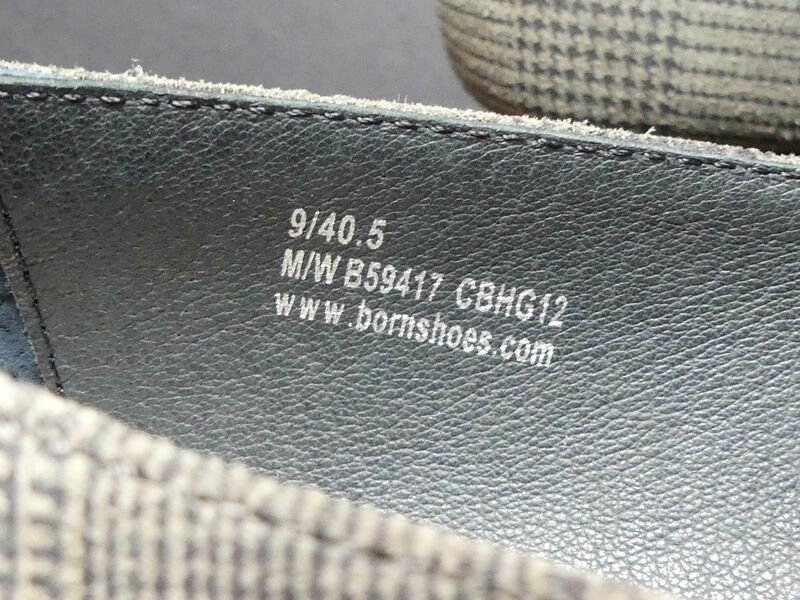 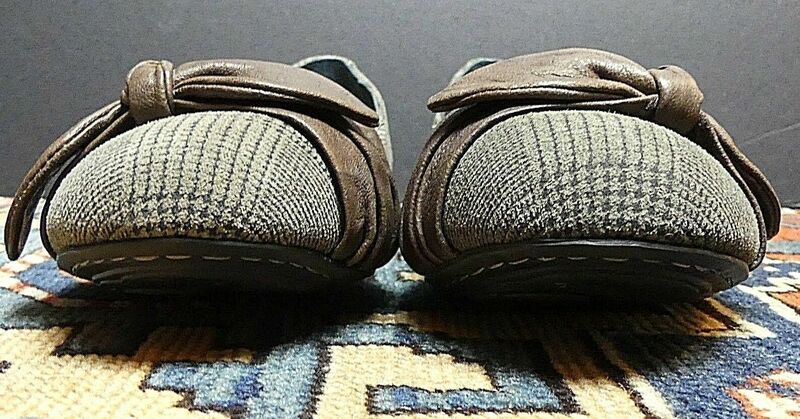 The slip resistant rubber bottom soles show NO WEAR... As good as ANY pre-owned item gets. Please look at the pictures as they ARE of the Shoes you will receive.